I am very pleased with all the purchases I have made with FS. Your prices are great and so is your service. You are my go-to website for all my reloading needs. Thank You Monte..
Just a short note, these folks are the best in the business. THANKYOU ***** ..
Order from Canada, the stuff there taking care of my order very well. The best customer service so far I'd encountered. 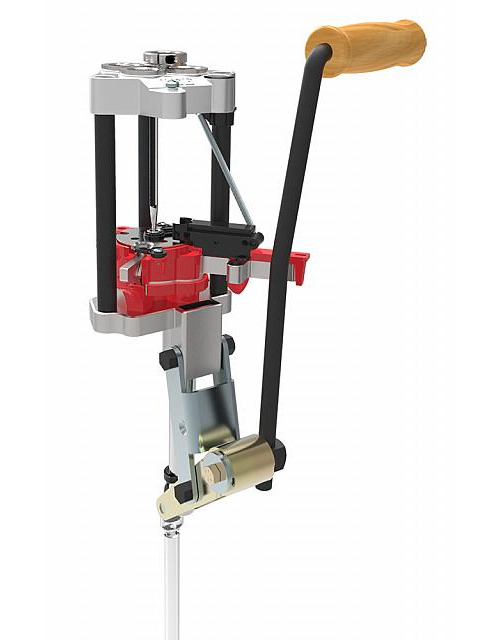 Gave me good solution on shipping. Fast ship time and I can't pick one thing to minus a star :).. 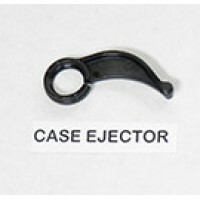 The Lee Case Ejector is also included in the Lee PR3691 Auto Breech Lock Pro Parts Kit.This is a rep.. 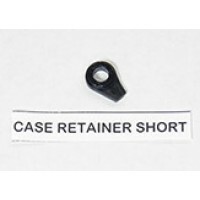 The Lee Case Retainer Short is also included in the Lee PR3691 Auto Breech Lock Pro Parts Kit.This i.. 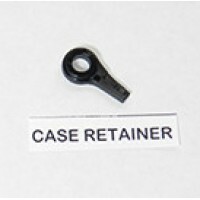 The Lee Case Retainer is also included in the Lee PR3691 Auto Breech Lock Pro Parts Kit.This is a re.. 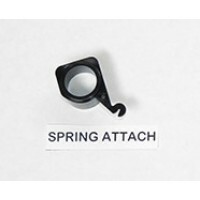 The Lee Spring Attach is also included in the Lee PR3691 Auto Breech Lock Pro Parts Kit.This is a re..